Check this out!!!! Effective Dec 1st NEW FLOORING, NEW PAINT and NEW Black stainless steel appliances to kitchen! New vanity and toilet in extra bathroom and house is turn key and move in ready! 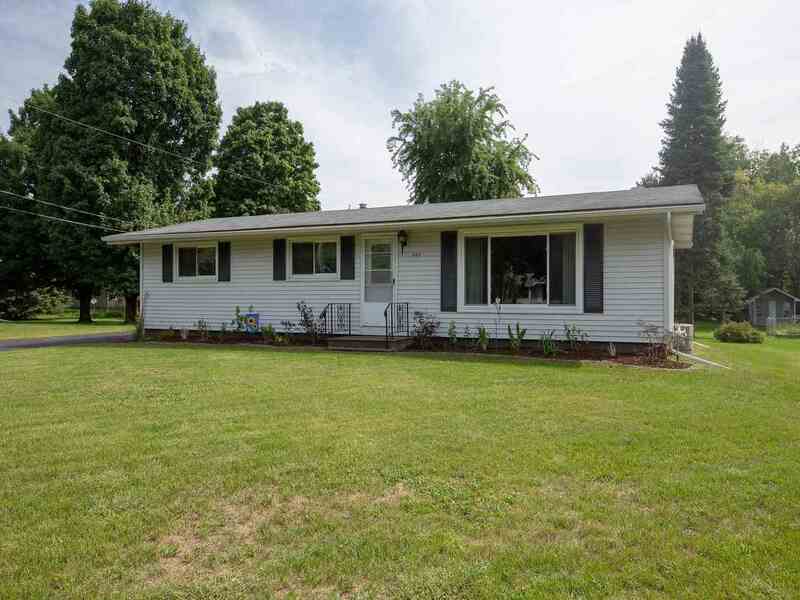 This hard to find ranch home located on Wausau&apos;s West side is nicely located close to shopping, highway and hospital. Nestled on .61 acre lot, ranch home has a 2 car detached garage and lots of yard space to have a big garden or a place for kids to run and play. 3 bedroom&apos;s located on main level.